Summer movie season is already underway, which means that you can expect product placement and tie-ins all over the place. 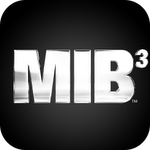 Today's synergistic entry: Men In Black 3 For Android, produced by Gameloft. 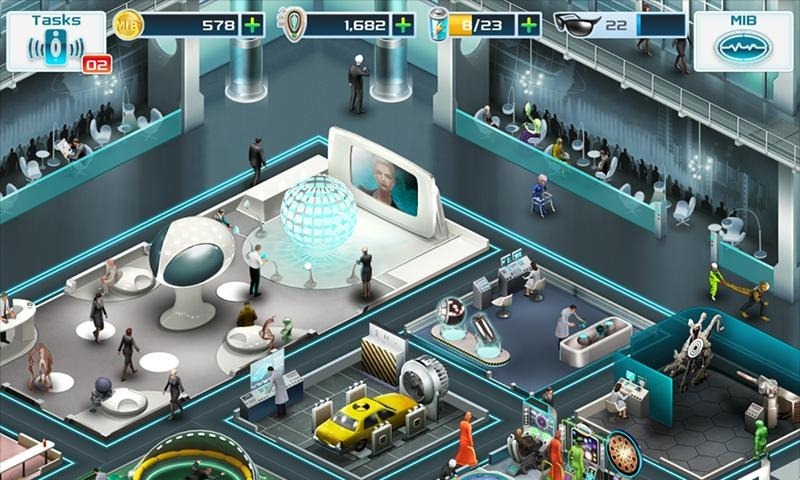 The game puts you in the role of an MiB agent, protecting the world from rogue alien presences. 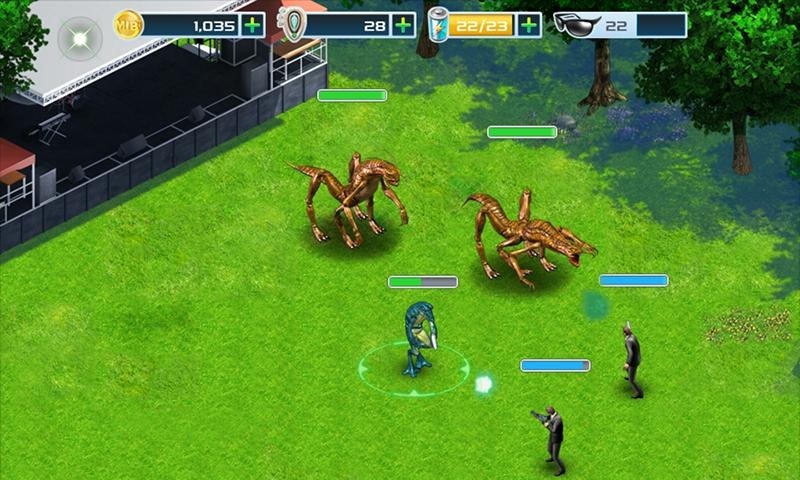 The game allows players to tackle enemies one-on-one, as well as train agents, build out the facility, upgrade weapons, and travel through time. If only more games allowed you to bend the space time continuum. The game is free and doesn't appear to have any in-app purchases. 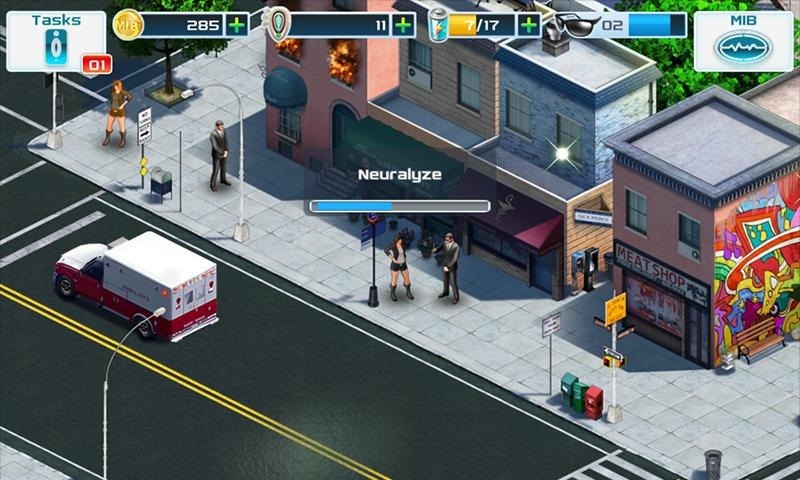 Presumably the game makes its money by slipping subtly into your subconscious by making you want to go see the movie, coming out this Friday, May 25th, in theaters everywhere. Crap! These movie tie-ins are almost as powerful as Neuralzyers.